In this video, we line out how to integrate and use ThriveCart with Memberium + LearnDash. We show you exactly how to set everything up in just a few minutes so you can get up and running… QUICK! We’re actually setting up a new Advisory offer of our own and wanted to show you how we integrate Memberium with ThriveCart with this real-world example (a little behind-the-scenes of us building out this project). 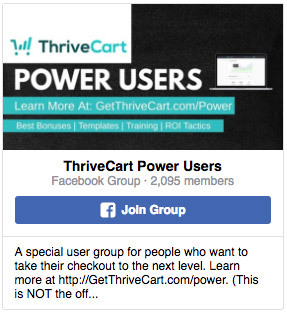 It’s really simple and we believe that this Memberium + LearnDash + ThriveCart is THE BEST membership and checkout combination that any business selling information in a protected area should be using. 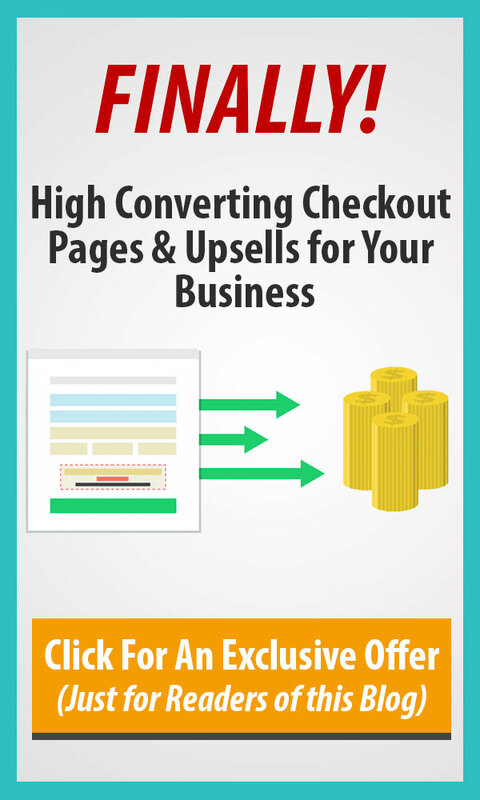 The entire set up only takes 5-10 minutes and you’ll be able to start selling immediately afterwards. 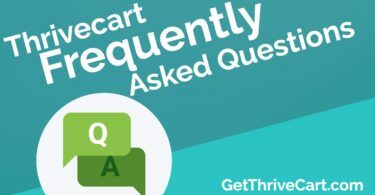 Make sure to grab ThriveCart and all of the really helpful bonuses we’ve put together for you by clicking here. There are a bunch of details on this page for you.